service and repair for Suzuki Outboards since 1995. Get a quote on a new Suzuki repower today! 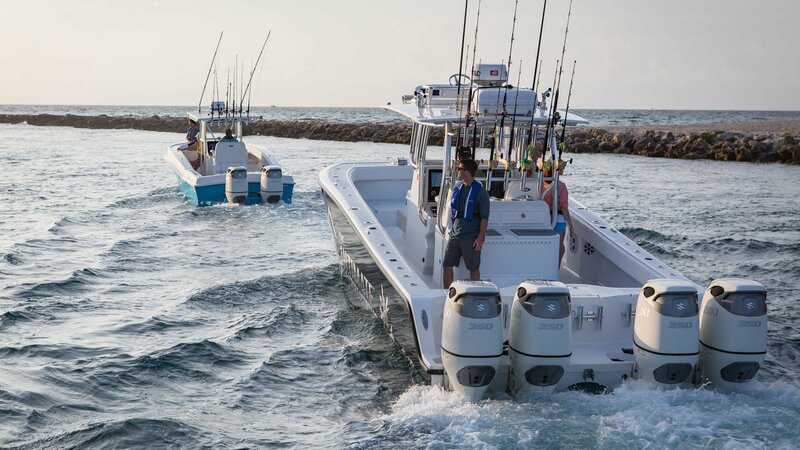 Precision Marine is a full service Authorized Suzuki Outboard Marine engine dealer specializing in Suzuki two & four stroke marine engines. We welcome all warranty and S.E.P. (Suzuki Extended Protection) repairs you might have. At Precision Marine we have a full service parts department with new & used OEM parts. 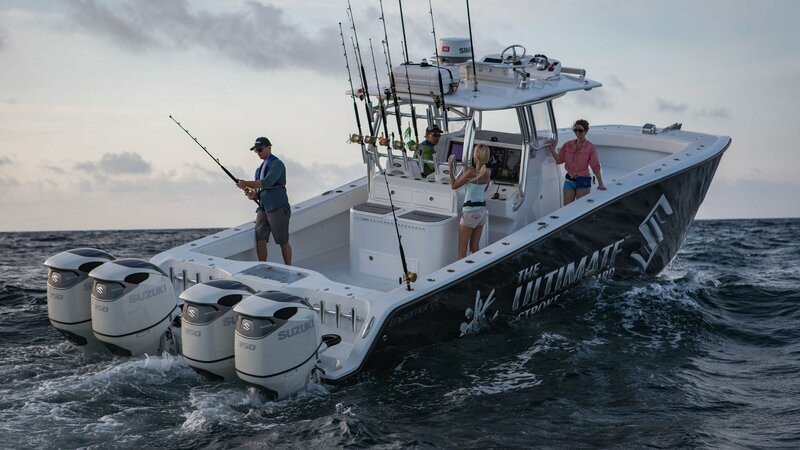 At Precision Marine we offer reasonable labor rates, fast professional flat rate service, factory trained technicians & 34 years working with Suzuki Outboards. All of our work at Precision Marine is guaranteed for 90 days. 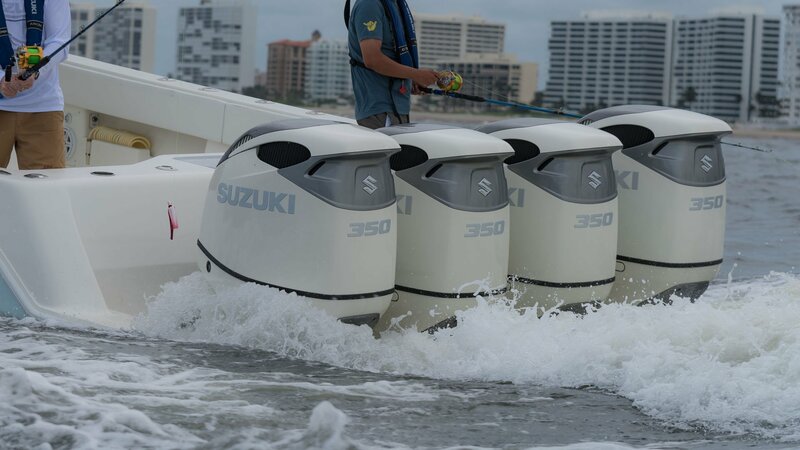 When you need it fixed right, call Precision Marine, The Suzuki Outboard expert.